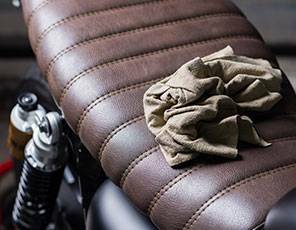 With the increasing diversity of suede & leather garments we entrust the cleaning to a specialist. Our sales staff will be pleased to advise you on your requirements at reception. 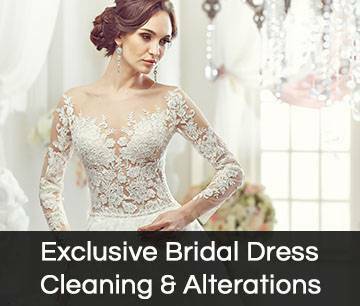 Service times will normally be 10-14 days due to the specialist nature of the service. 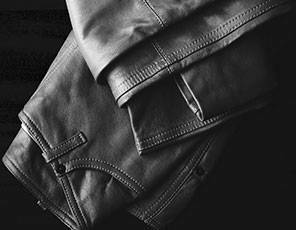 All Suede & Leather garments are thoroughly inspected before cleaning. 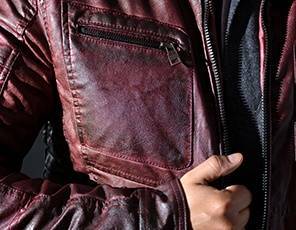 As leather garments are skins there will naturally be more variations in colours and feel after cleaning than with textile garments. We will endeavour to provide advice on the normal variations that can be expected. We are able to offer a “StainStop” finish to most Suede & Leather garments to help protect them from daily stains. 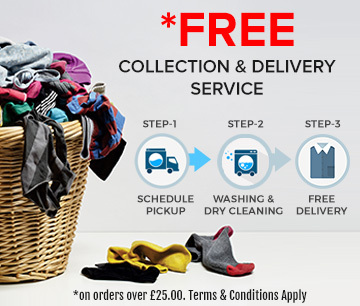 * Free delivery on all orders above £25.